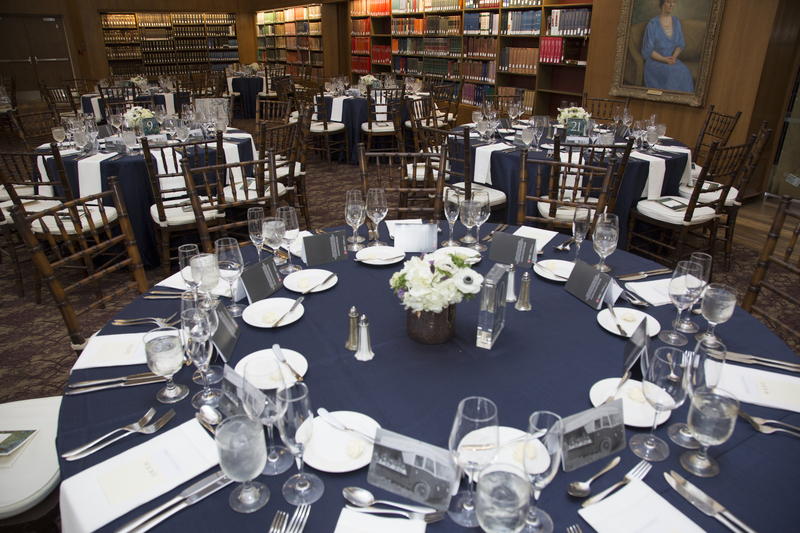 The Tables of Content dinner features round tables of engaging discussion with fascinating table hosts on a variety of topics. The event will also include the presentation of the 10th Annual Literati Award to American journalist and author, Jim Lehrer. The Literati Award honors individuals who have used the written word to advance the ideals of creativity, conviction, innovation and scholarship and who have had a significant impact on culture and the community through their work. Click here for ticket and sponsorship information or call 214-768-3225.